To enjoy your vacations at Mykonos island you need to get well prepared. Especially if you are planning to visit the island during the peak time (end of June to end of August), you need to plan as many details as possible. Mykonos gets really overcrowded and if you don’t come with a plan, you may miss some places you would like to visit. 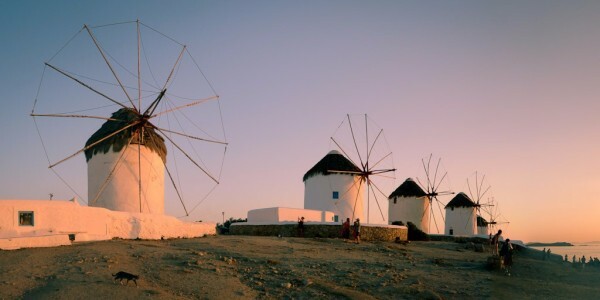 Here is a short list of things you should consider while planning your Mykonos vacations. In Mykonos you will find a big variety of restaurants, bars and beaches. You can’t visit them all – and you don’t want to – so do some research, find out the ones you would mostly like to visit and book well in advance. If you are a party animal, you shouldn’t miss the party beaches on the south shoreline of Mykonos: Paradise, Super Paradise and Psarou. If you prefer less noisy but organized beaches, some good suggestions are Agios Ioannis, Ornos, Kalafatis, Platys Gialos, Agia Anna, Panormos, and Agios Stefanos. In case you like more secluded and natural environments, pick Agios Sostis, Korfos, Fokos, Kapari or Houlakia beaches. Eating at Mykonos can be a really pleasant experience and there are many different cuisines available. For a delicious local meal you can go to Kiki’s tavern at Agios Sostis beach or Avli Tou Thodori at Platys Gialos beach or Karavaki Restaurant at Chora Mykonos. For an elegant atmosphere and gourmet dishes, try Nammos, Principote, Scorpios , Interni or M-eating. As soon as you decide what places you want to go to, make reservations for as many of them as you can. Good restaurants have a long waiting list and VIP tickets to the best clubs are sold out quickly. The same goes for accommodation and car hires. 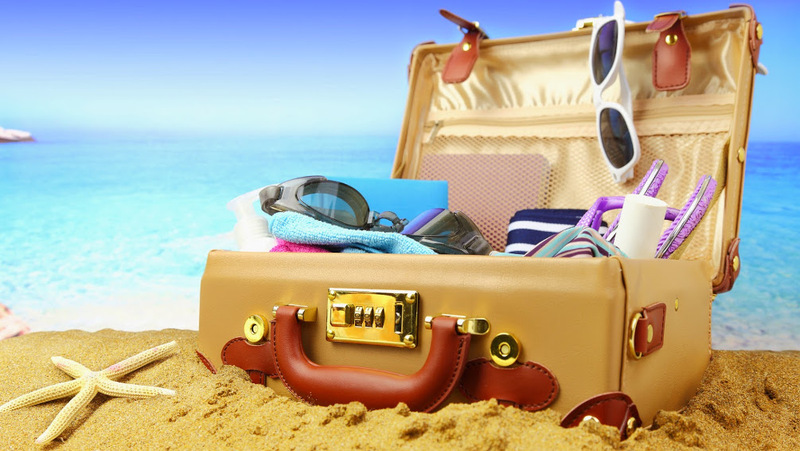 Some villas or hotels are booked several months prior to their visitors’ arrival. If you want to make sure you will not miss anything of what you are planning to do, book early. Priority should be given to accommodation, restaurants and car or bike rental. You should also book for tickets to museums, VIP access to clubs and daily trips. Although Mykonos island isn’t very big and you can easily access most of the places in a short time, it will be much more convenient if you stay near to the sites you plan to visit. A good base for your trip would be near Chora Mykonos. Remember that the center of the town can be very noisy even during the night so it is better to avoid it. There are some very good hotels around Chora Mykonos like Belvedere, Leto hotels or Semeli. But the most beautiful and luxurious accommodation can be found away from Mykonos Chora. On the way from Chora to the New Port you will find Cavo Tagoo 5 star hotel. If you are planning to stay mostly at the southern part of Mykonos, where all the big parties and clubs are, it would be better to choose a villa in Mykonos or hotel suite there. You will find a great number of 5 star hotels and villas with plenty of amenities and amazing views to the Aegean Ocean. Some of the best hotels are Santa Marina near Ornos Beach, Rocabella Hotel and Spa at Agios Stefanos Beach, Palladium Boutique Hotel at Platys Gialos and Grecotel Mykonos Blu Hotel at Psarou Beach. If you prefer the privacy there are elegant mykonos villas for rent on the island. Or if you are looking for something more permanent you might want to check out the Mykonos Real Estate, to find your idyllic summer villa. It is highly recommended that you rent a car or a bike for your transportation during your visit. There are so many awesome places to visit and you shouldn’t waste time and energy to wait for the public bus or a taxi. Keep in mind that it gets really hot during the day and it would be really uncomfortable if you have to walk under the sun. Occasionally you can use public transport as taxi boats, bus or taxi but you should check timetables before you decide to use it. In Mykonos you will find some more luxurious ways to travel within the island, like limousines, helicopters and luxury yachts. 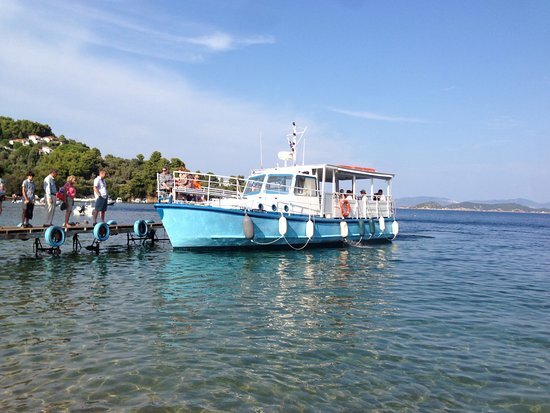 If you want to visit Dilos and Rinia islets or some of the secluded beaches, the most convenient way is to rent a yacht with a capltain.